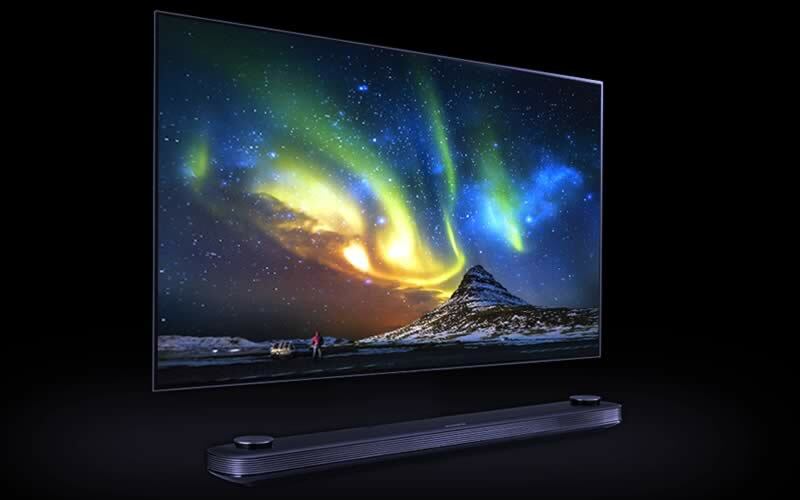 Another standout from CES is LG OLED77W7P smart telly, or the Signature OLED TV W. Even less obtrusive to the living room aesthetic than a picture frame, the OLED77W7P is just an astounding 2.5 millimeter thick. It’s so thin and light it could be attached straight to the wall. The TV is 77 inches diagonally and has 4K resolution and HDR. It’s also the first to join the Dolby Vision HDR technology with Dolby Atmos immersive sound for a really exquisite experience. To make contrasts even barer, the OLED77W7P makes use of LG OLED technology, reaching perfect, pitch black degrees with nil light bleed. All wired connections are going to be through LG sound bar with a thin and flexible proprietary cable connected to the TV that may easily hidden from plain sight.